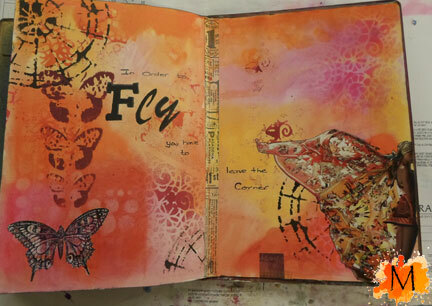 This is a Journal Page using Dylusions Inks for the background. 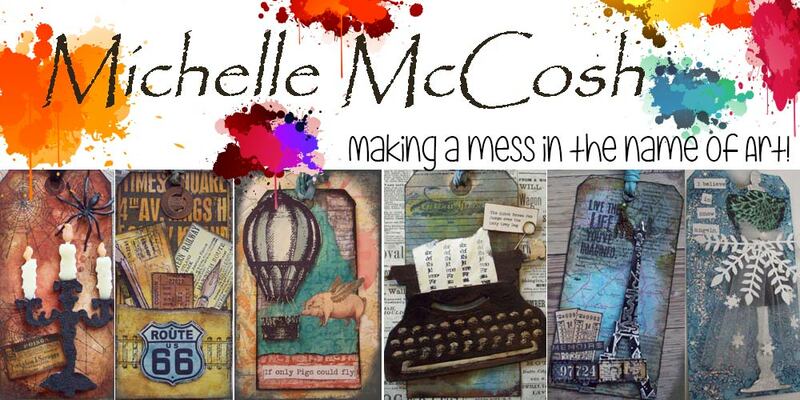 I used the new Rebekah Meier Stencil from The Crafters Workshop, I love all of Rebekah’s stencils in this release. I once was fortunate to look through one of her fabric books, what a stunning piece of work. 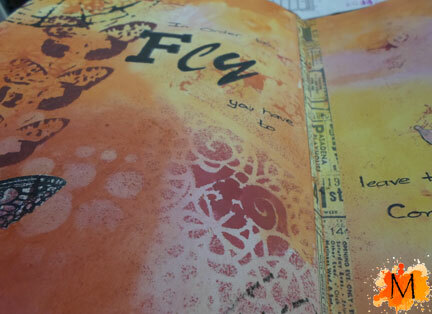 This is in my large Dylusions Journal, the sprays work fabulously on this paper. They are so vibrant and Dyan Revealey’s ghosting technique works wonderfully. 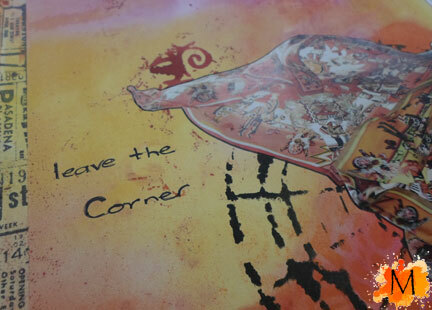 The words read: In order to Fly, you must leave the corner. Words that resonate with me and something I struggle with daily as I have always felt more comfortable in the background.